The Mortal Kombat fighting games are without any doubt video game classics. 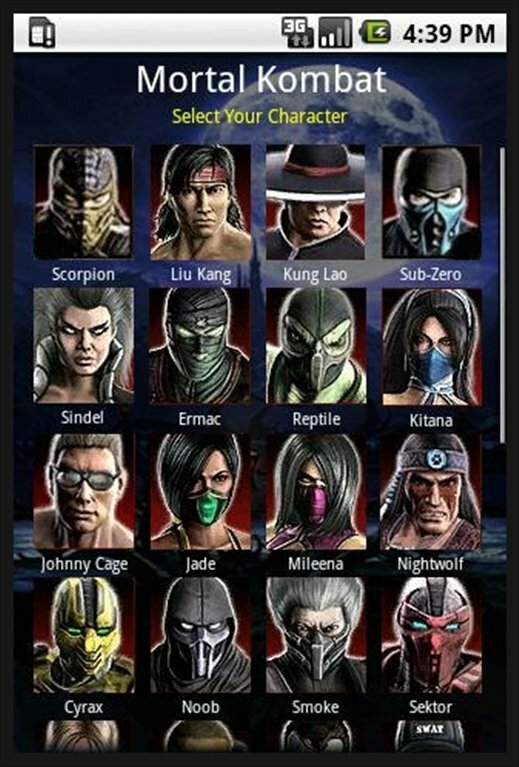 However, to become a great fighter you have to know well all the moves and combos available for each character. Mortal Kombat Moves is a guide of moves, kicks and punches for Mortal Kombat games. Guide of movements, kicks and punches of 253 Mortal Kombat characters. Valid for all the existing Mortal Kombat instalments. Includes images of each character to identify them easily. Mortal Kombat's key combinations allow you to launch incredible attacks and fatalities. Of course, it isn't that easy to know all the possibilities of each character. 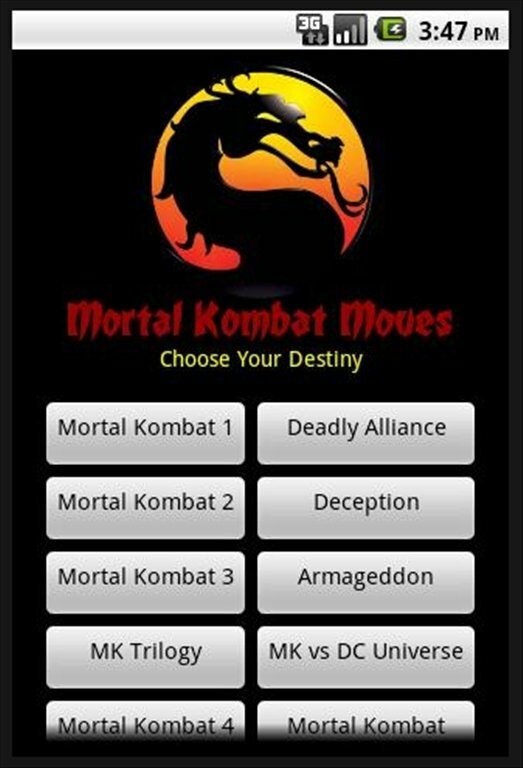 Mortal Kombat Moves is perfect, as you will have on your Android a complete guide of tricks and cheats. 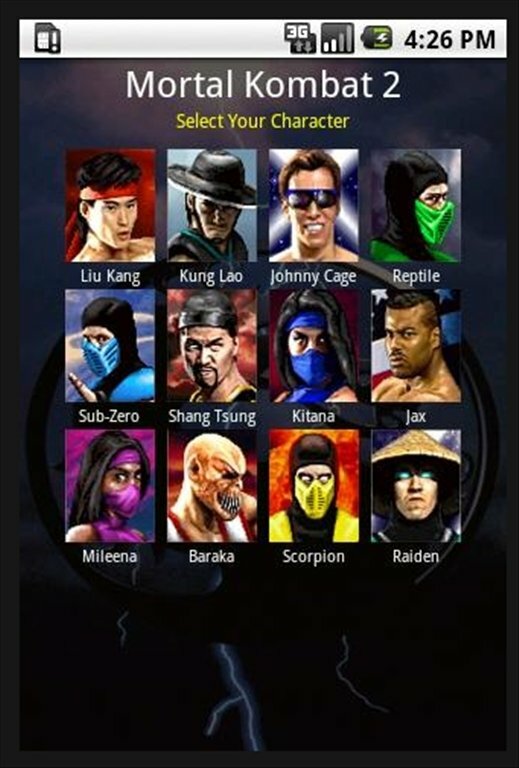 Train your moves, kicks and punches and you will become the king of Mortal Kombat, download Mortal Kombat Moves for free.